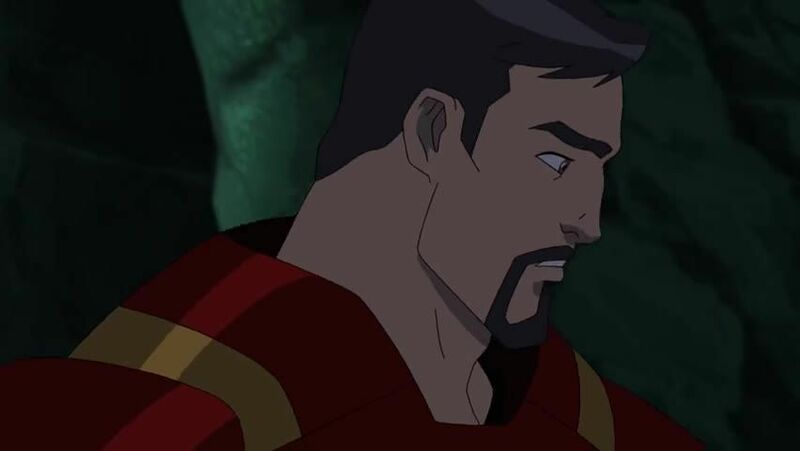 Watch full Avengers Assemble Season 4 Episode 18 full HD online. Cartoon video Avengers Assemble Episode 96 online for free in HD. Loki appears at Avengers Tower where he wants to help them get back to Earth as Beyonder took parts of Asgard with them. As they search for the Bifrost Bridge when exploring the underground Battleworld domain of the NYC Underworld, Iron Man, Thor, Hulk, and Loki must battle the Enchantress as well as Rock-Skinned Rock Trolls from Nidavellir and unnamed slithering creatures that mostly operate in a strange mist.